He was also arrested the previous Friday in Majorca after reportedly jumping over a neighbour’s fence. Mr Ullrich said he was only trying to talk to his neighbour. 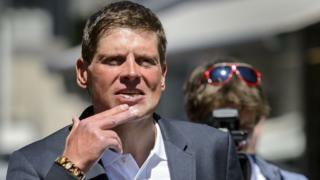 In an interview with German magazine Bild, he said he had been in “deep despair” since separating from his wife.